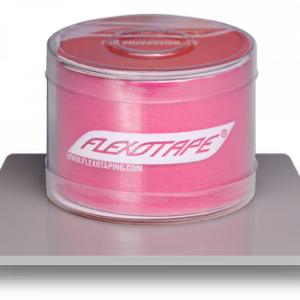 flexotape® has similar properties than regular kinesiology tape but has a much stronger adhesive and allows the shift of the fascia to the same direction the tape is pulled / applied. flexotape® is latex-free, made out of 100% high quality cotton, is almost of the same texture as healthy human skin, and is water resistant. 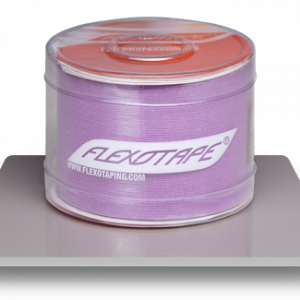 flexotape® sticks longer and better than many regular kinesiology tapes and is therefore very popular in sports. flexotape® – Myofascial Tape® has extra been developed for optimal myofascial release techniques, which last long and don’t need to be reapplied. 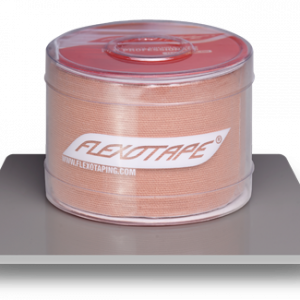 flexotape® can extremely improve muscle and fascia movement, blood circulation and often has outstanding pain relieving effects. 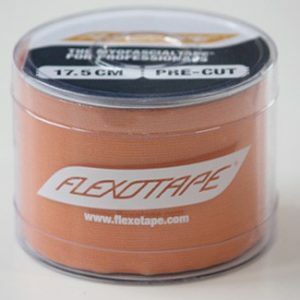 It helps optimal wound healing, injury prevention and enhanced sporting performance. flexotape® is used in physiotherapy, osteopathy, pain management and sports. 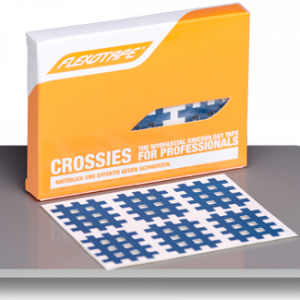 It is an important part for medical teams of over 30 UK national teams and Premier League Football and Rugby clubs, German Bundesliga and many elite sport clubs all over the world. 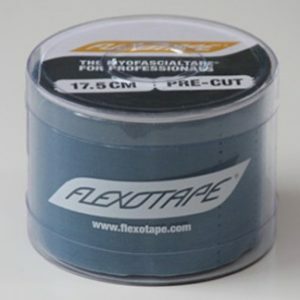 flexotape®is a self-adhesive and elastic tape, designed for Myofascial Taping (developed by Markus Erhard). 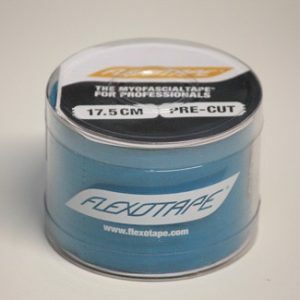 © 2019 flexotape® UK. 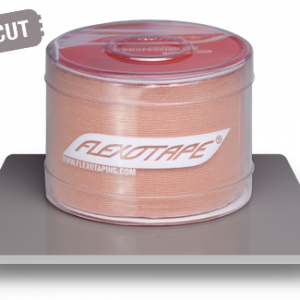 All prices include VAT. 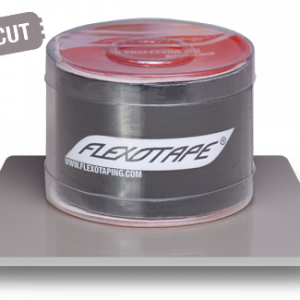 The crossed out prices are the previous price.